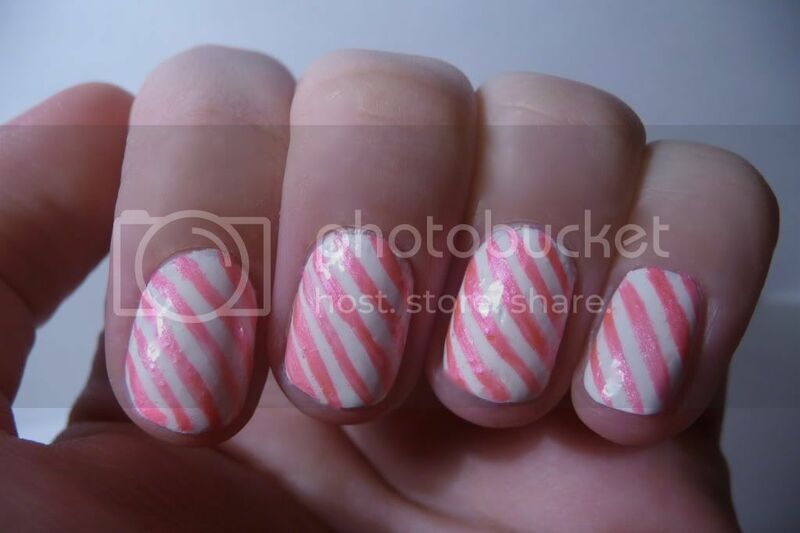 I was having a play with the nail art pens that Stargazer sent me to try out and came up with this gorgeous candy cane style look. I do have quite a steady hand but I also have the tendency to muck things up because I'm very clumsy, so I think for a first attempt at striped nails it's not too bad! 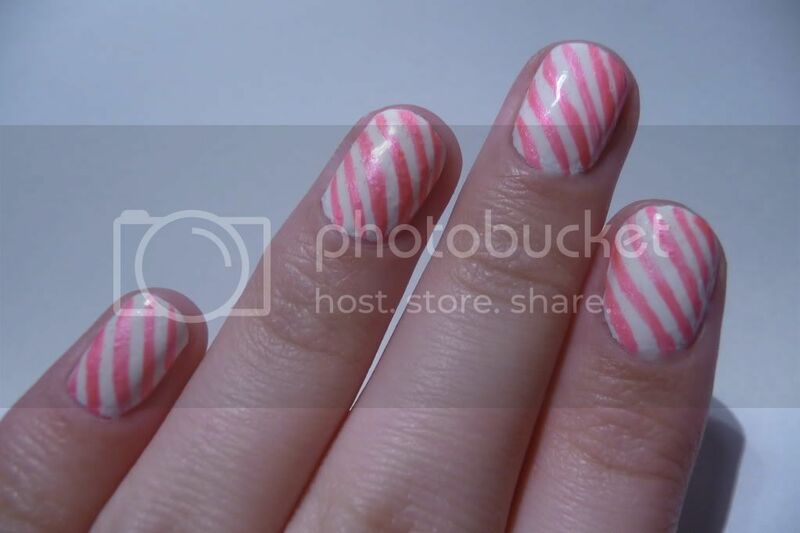 It was actually really easy to do though, just apply two coats of a bright white colour like alpine snow by OPI (which is what I used) and then drag the thin nail art brush across the nail to create stripes, simples! The fuchsia colour by Stargazer which I used is so much more bright in person and looks very neon. 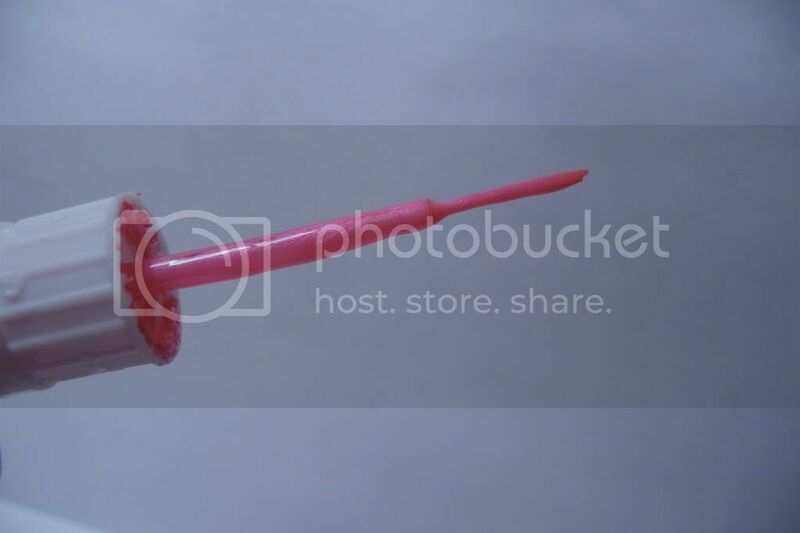 Your nail posts are so inspiring! And you have the most beautifully shaped nails! These look delicious. I'm so bad at doing straight lines.